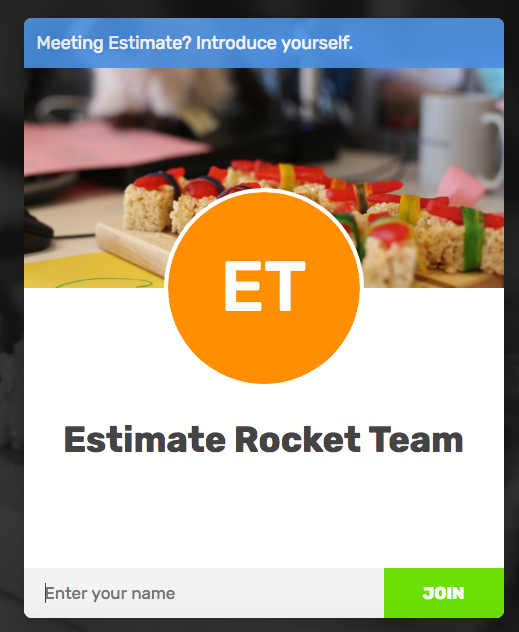 To access an Estimate Rocket Join.me meeting, open your browser and enter https://www.join.me/estimaterocket in the address bar. Enter your first name and last initial and click Join. 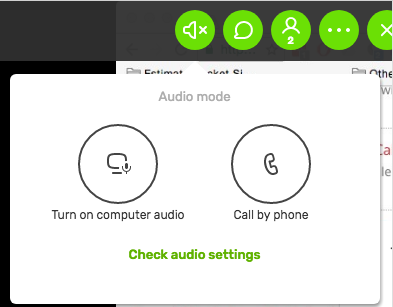 Once you're in the conference room, click the speaker icon for instructions on accessing the audio portion of the meeting. 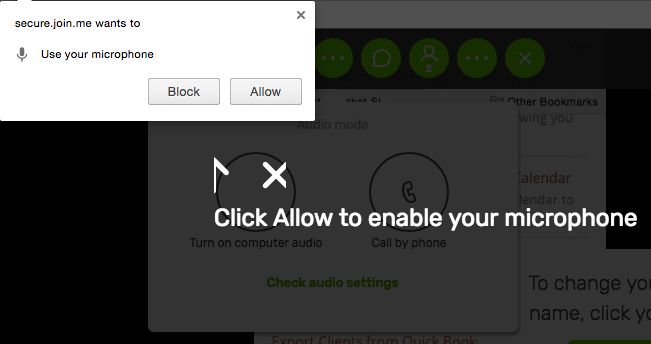 If you click Tun on computer audio, you'll need to click Allow to enable your microphone. 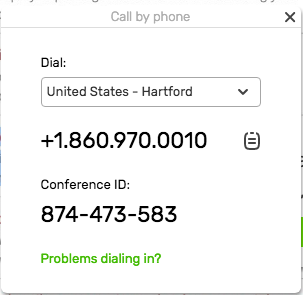 If you choose Call by phone, select your area in the Dial: section, then call the +number using your phone and enter the Conference ID when prompted. Your phone or microphone may be muted by the presenter depending on the type of presentation. 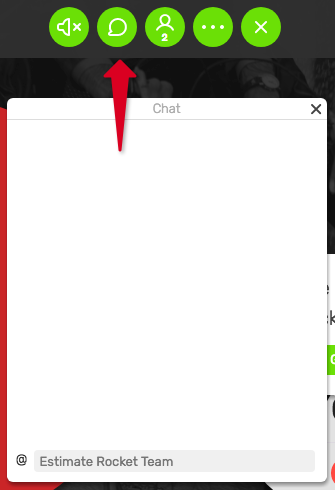 You can click on the chat bubble icon to type messages to the presenter. Make sure to select the presenter from the list to send messages directly to the presenter.